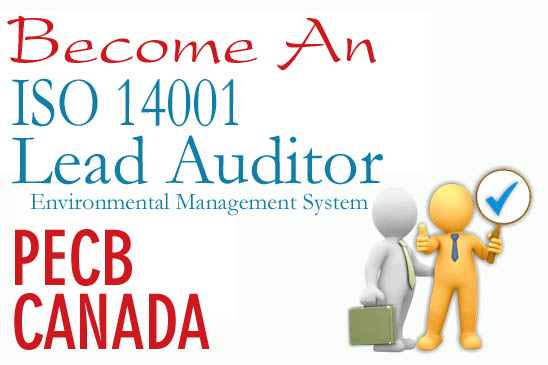 This 16-Hours course ISO 14001 provides the practical information that how can be able to develop and implement an environmental management system that meets the requirements of ISO 14001. 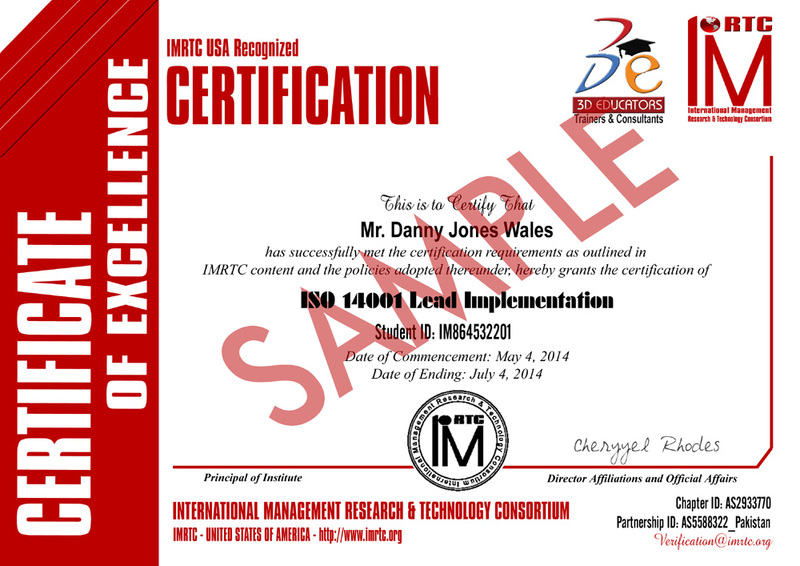 Participants will gain an in-depth understanding of the ISO 14001 standard and implementation techniques. This Lead Implementation Training will give the comprehensive idea about to know the standards, guidelines and implementation techniques. The Core Consultants will teach the training sessions and provide you the real time knowledge as required of the market agencies, companies and organizations. The Sessions are based on real time projects, case studies and real exposures and experiences. If you are really want to be consultant on this domain, then you are welcome to join our sessions according to our schedule. ISO 14001:2015 sets out the criteria for an environmental management system and can be certified to. It maps out a framework that a company or organization can follow to set up an effective environmental management system. It can be used by any organization regardless of its activity or sector. Today due to safety environment, it is one of the best standards and guidelines to align the system of the organization. 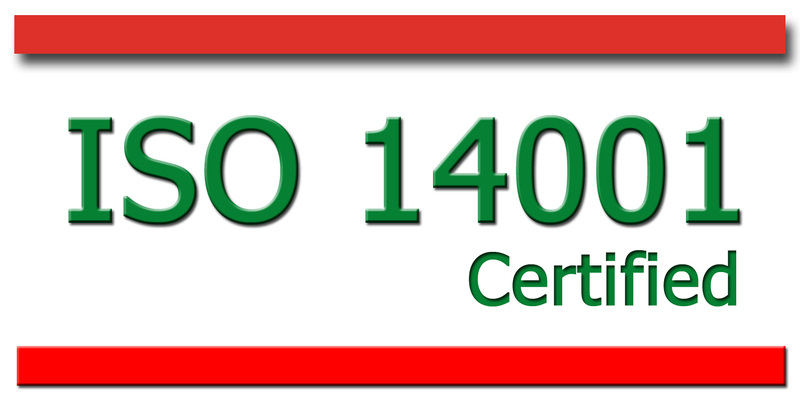 The accredited framework of ISO 14001 leads to your organization with sound and safe track. Many organizations over the world standardized their selves by the Standard and make them safe and give him the name with in the list of standardized organization of ISO 14001.